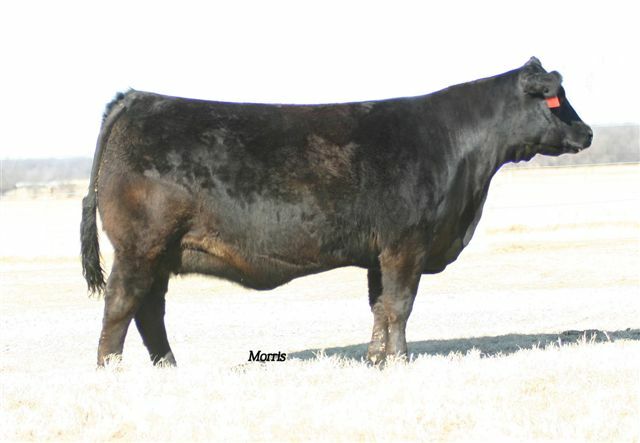 KRVN 175P is without a doubt one of the most proven LimFlex donor females in the breed. 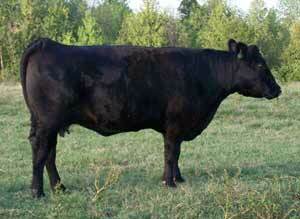 She is Homozygous Black, Homozygous Polled and Homozygous Good ! 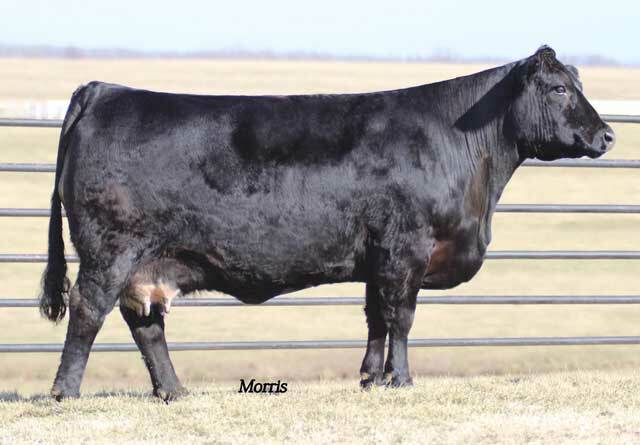 She boasts 64 progeny with NALF including animals being used in the following programs...Pinegar Limousin, MO (22) , Brown Land & Cattle, MO (2) Englewood Limousin, KY, Magness Land & Cattle, CO Farrar Limousin, OK ALE Ranch, MO Triple K Limousin, KY Sexton Limousin, OK Gillette Bros Limousin, IA Jepson Limousin, KY Massey Limousin, KY Red Rock Limousin, TX Lonley Valley Limousin, NE. With a 32 on milk EPD she is also one of , if not the highest Rulon daughters for milk in the breed. 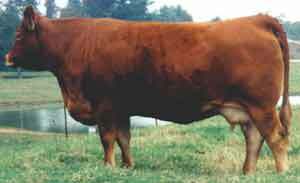 She is currently raising an outstanding MAGS the General heifer calf and will be flushed very soon. 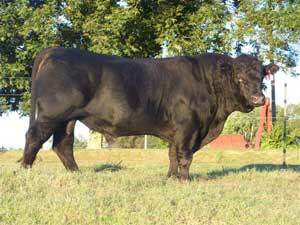 Hopefully we will have embryos available from several top sires in the breed. All inquiries welcome. embryos as well. All inquiries welcome. a 54 on MTI. 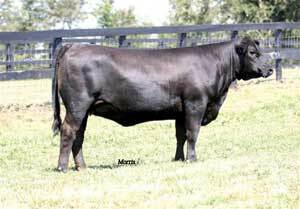 She did an outstanding job with her first calf out of AUTO American Idol. 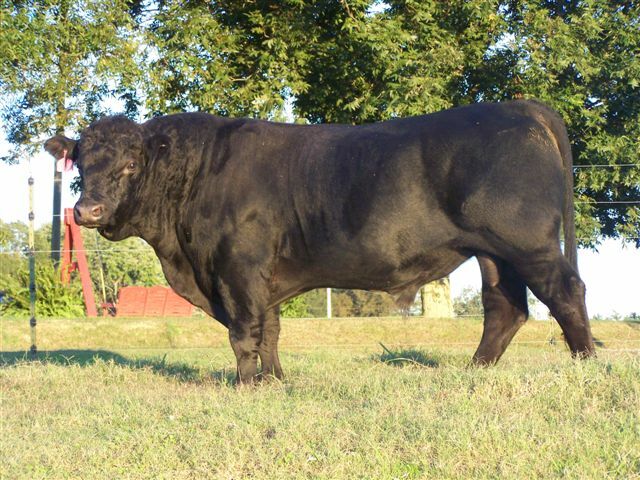 on WW , 100 on YW and a 44 on Milk . She also has a .12 on Marbling and a 50 on MTI. 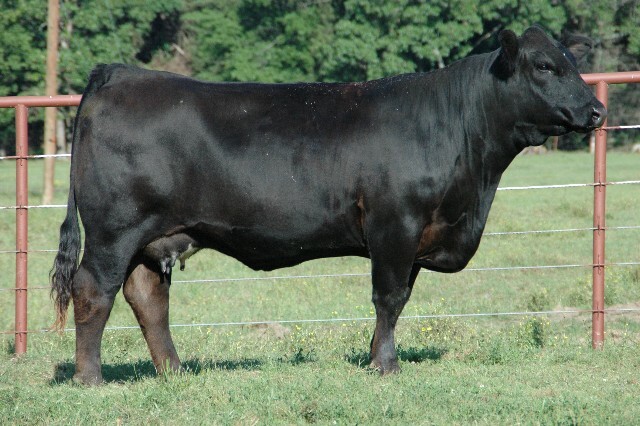 784T has developed into a super nice female and anyone would be proud to own her. 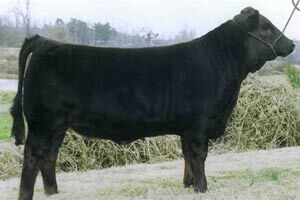 in Ok. Another top donor doing a great job. All inquiries welcome. contact us for availability and all inquiries are welcome. 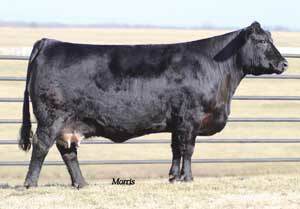 A special thanks to Howard Bros. Farm LLC and Darryl Howard for purchasing one half interest in this great female. 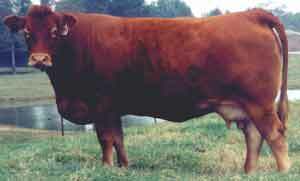 for purchasing this tremendous Donor. 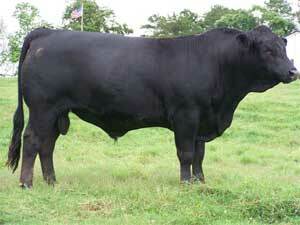 AUTO Right Way 272R was born in the Pinegar program and purchased from Magness Land and Cattle in Oklahoma. 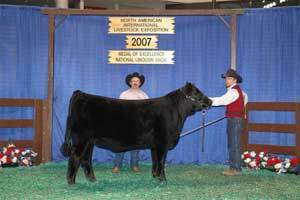 She is sired by AUTO American Idol 162L and out of the popular AUTO Barbara Ann 277H cow. 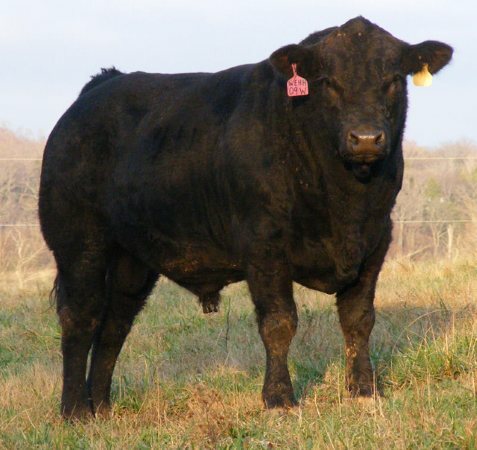 We partnered with Blair Springs Limousin on this super thick, super deep bodied female. 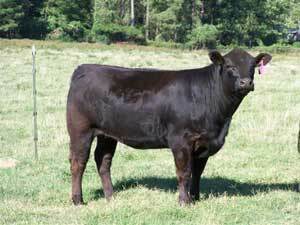 We are currently flushing her to LH Rodemaster 338R. 272R is a Hetro Black, Homo polled female that sports a 39 milk EPD. 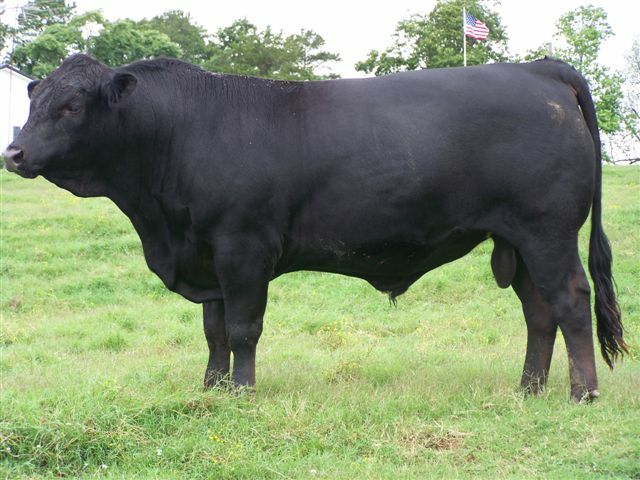 This mating should produce some really good calves. All inquries welcome. We have several pregnant recips that are due to calve soon. Several of these recips are carrying matings from these top Donors. We have frozen embryos also available out of them. 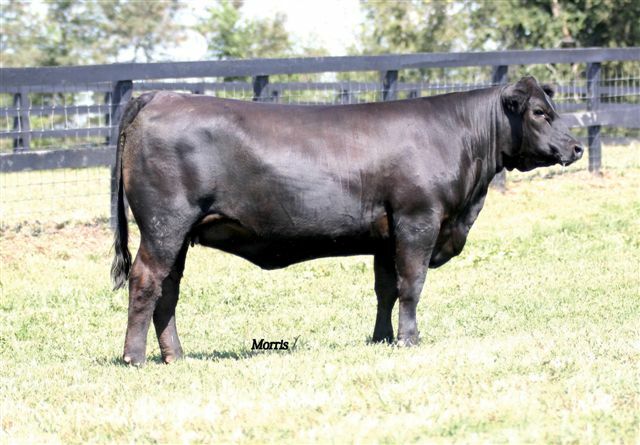 If you are interested in Recips, Embryos or in buying a flush out of any of these Donors please contact Bill today. Contact info is on my Home page. 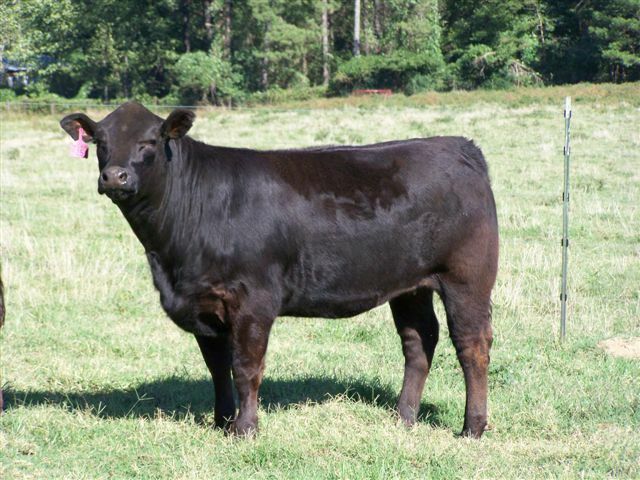 Copyright © 2013 Cattle Today, Inc.